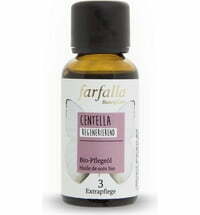 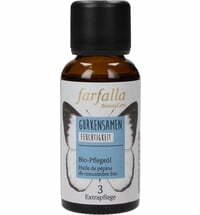 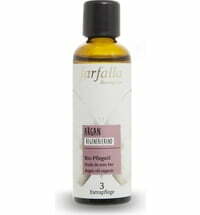 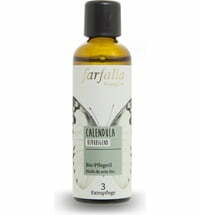 Organic St. John's Wort Oil by Farfalla has a noticeably soothing effect on stressed or dry skin. 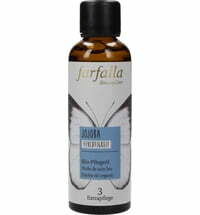 It warms the skin on cold days and can be used as a warm oil compress for stressed joints or muscles. 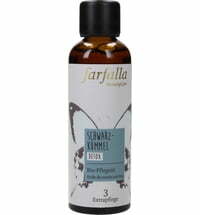 Moreover, the oil is ideal for massages. 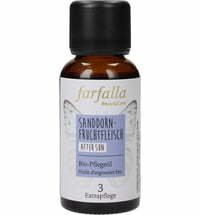 Apply to slightly damp skin and massage gently. 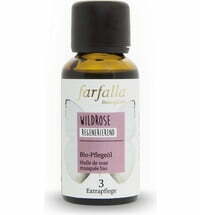 Winter Light: Use 75 ml of St. John's Wort Oil mixed with 10 drops of Organic Bergamot Essential Oil and 5 drops of Geranium. 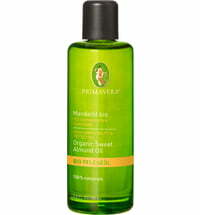 Use as a body oil on wet skin or as a massage oil. 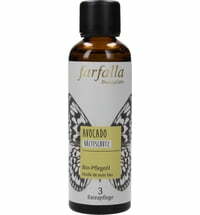 Soothing Muscle and Joint Oil: Mix 75 ml of St. John's Wort Oil with 10 drops of Marjoram essential oil, 5 drops of Black Pepper essential oil and 3 drops of Wintergreen essential oil. 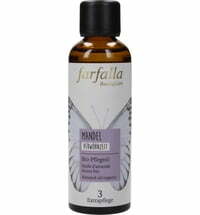 Use as body oil on damp skin or for massages.